Discover Homes for Sale in Maui Ahead of Anyone Else! A lot of new homes come onto the market every day, and many are sold before they have even been advertised or listed. The stronger the market, the more frequently this occurs. If you're looking for real estate in Maui, let me help you gain first access to the hottest homes for sale on the market. To put a new twist on a traditional expression - the early bird catches the dream home in Maui- really does apply when you work with Fred Haywood. New homes hit Maui area real estate markets daily. 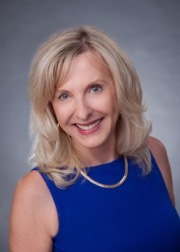 I am in regular contact with sellers and other real estate agents throughout the area, so you can be certain to see, right away, all the newest listings that meet your wish list. In this way, buyers can negotiate impressive deals. By putting in offers with little or no competition, a seller looking to move quickly will be motivated to accept an offer to avoid the hassle of extra time and additional uncertainties. Knowing your wish list and financial parameters, I can save you valuable time showing you only properties that match what you are looking for. Just fill out the form, below, and I'll get back to you personally with your best matches. 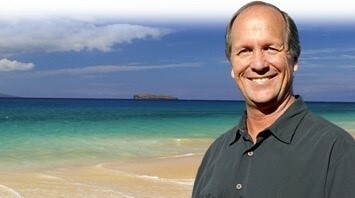 Get an email as soon as new properties come on the market in areas of Maui that you are interested. There is no obligation, and when you have found your home you can stop our emails with one click. After signing up to receive my latest listings, I will send you an email notice, immediately, when the latest homes for sale go online. You'll find out first, before other buyers. There is absolutely no obligation, and this service is free of charge. Just fill out this form to start receiving notifications on homes for sale in Maui as soon as they come onto the market. One of these homes may be the one you are looking for!